You can now PAY ONLINE for your weekly tuition. You will need a Tuition Express ID #. To log in to the secure payment site for the First time, Contact the office for a link. You will be able to both: pay online and pay at the front desk. Ask also about “worry free” automatic payments as another option. 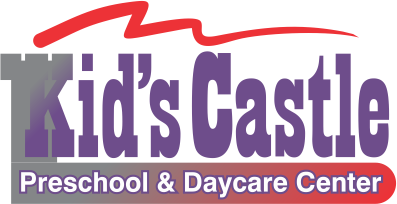 DHS Daycare Assistance – any DHS County office. Check with your employer for Employee Assistance Programs from your HR Department. Native American children can apply for childcare assistance from any area Indian Tribe. We also accept Childcare Benefits from several additional Native American Indian Tribes. Call our office for more information. This is a partial list of Resources for Families in Crisis. If you or your loved ones need additional referrals please make an appointment with the office.